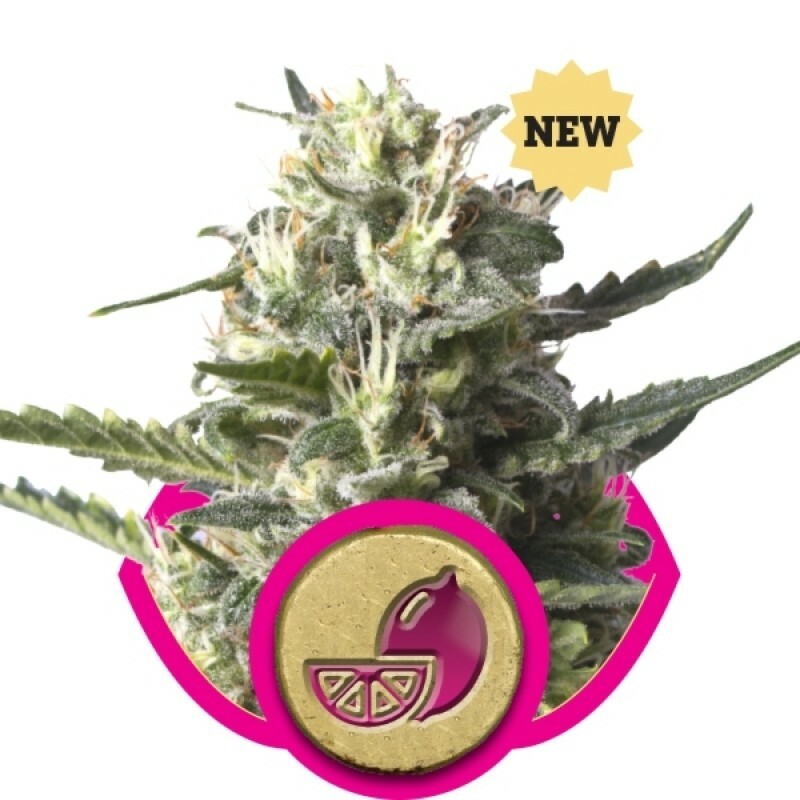 Like many other lemon strains, this one boasts a strong citrus fragrance that many people describe as sour, dank and skunky, yet fresh and sweet. Some others have likened the strain's flavor and smell to a strongly lemon-flavored candy. This is most likely due to the relatively high concentrations of limonene present in this strain and ones like it. The taste is very much like the fragrance, which makes for a delicious smoking or vaping experience. 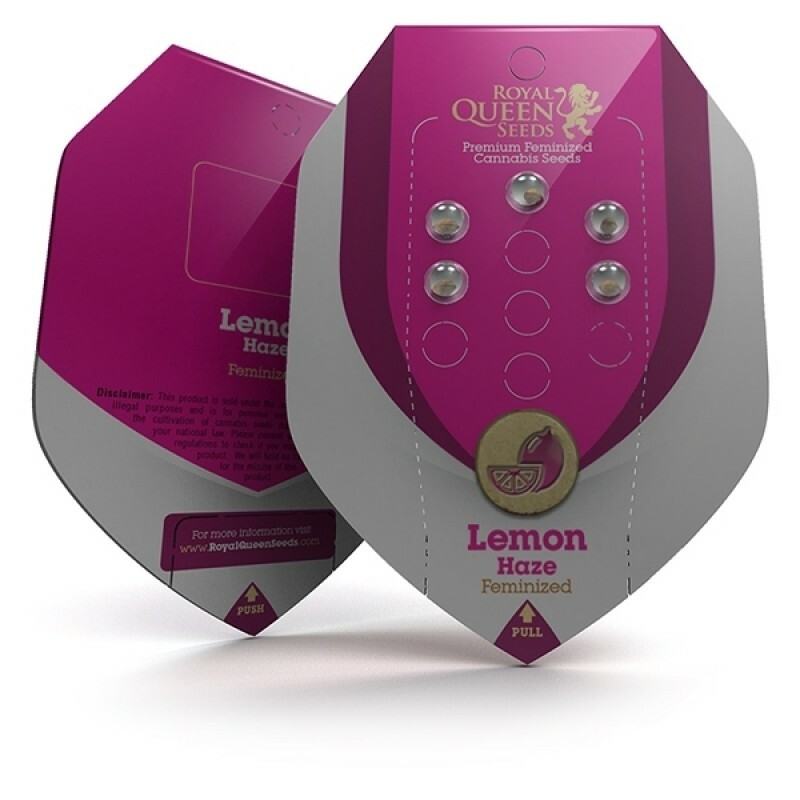 Lemon Haze cannabis seeds generally flower within eight to nine weeks depending on how they're grown and how well they're cared for. With outdoor growing, you can usually expect to harvest the buds during the middle of October. Yields are typically in the neighborhood of 425 to 475 grams per square meter, or upwards of 150 grams per plant, when grown indoors. When the strain is grown outdoors, it generally produces 450 to 500 grams per plant, but is reportedly capable of yielding 1,000 grams per plant with optimal care. Each plant reaches between 80 and 140 centimeters indoors, and 130 to 170 centimeters when grown outdoors. The buds produced by the plant are often large and elongated. They possess a lovely tapestry of lime green with tinges of golden yellow that only seems to enhance the strain's lemony goodness. Like with most sativas, the buds are loose and fluffy. They're coated with a generous amount of red hairs and THC-rich trichomes that entice the senses. If you're looking for a strain that is a good producer and has a pleasant effect and flavor, look no further. Buy Lemon Haze seeds from us today.